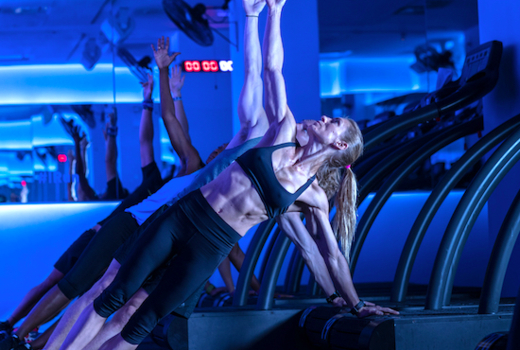 Transform your physique one stride at a time thanks to Mile High Run Club, a boutique indoor HIIT running workout studio that has garnered round after round of applause from The New York Times, Harper's Bazaar, Shape Magazine, Refinery29, and more. Grab your $59 pulse (a $90 Value) for a 3 Class Pack to get a taste of what a mix of running and HIIT can do to improve your endurance, strength, and stress levels. Or go for the $165 pulse (a $250 Value) to get One Month of Unlimited Classes so you can smash through your goals just in time for beach days and pool parties. 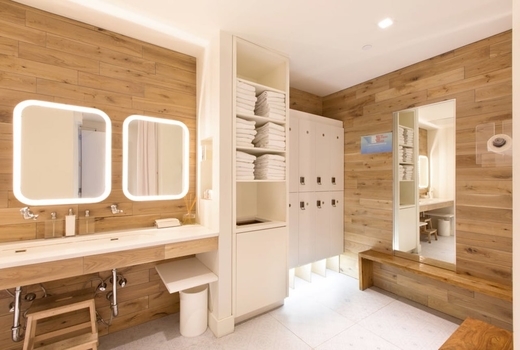 Mile High Run Club's luxe amenities make it a paradise for both fitness fanatics and cardio-fledglings, including state-of-the-art Woodway 4Front treadmills, kettlebells of various weights, foam rollers, digital lockers, showers, and the like to provide an accessibly upscale experience. As one of the first boutique running studios in New York City, Mile High Run Club (MHRC) "makes you a better runner" says Well + Good. The New York Times adds that "their methods stick because they are based on sports science." 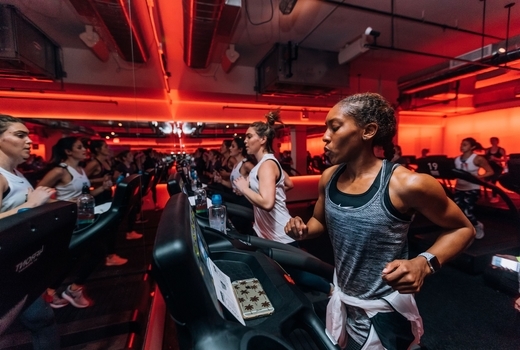 Developed by RRCA Certified Running Coach and former Equinox instructor Debora Warner, MHRC's method incorporates treadmill intervals with HIIT exercises and, in some cases, weights to create a full-body dynamic workout. Speedplay, hills, planks, burpees, stretching, etc. Suffice to say you'll never be bored, as each class mixes things up to challenge and shock the muscles, resulting in safe, effective, long-lasting results. Think lean legs, slimmed down arms, and a tight core. Machinery is specifically designed to lessen impact, and coaches are former Olympiad Marathoners, collegiate athletes, and an array of other highly-certified professional runners that will motivate you while aiding in enhancing your form. The benefits of running are endless and backed by scientific studies. Running elevates your mood, protects your body from risks of diabetes and some cancers, boosts your metabolism, improves sleep and skin complexion, and a host of other valuable gains. 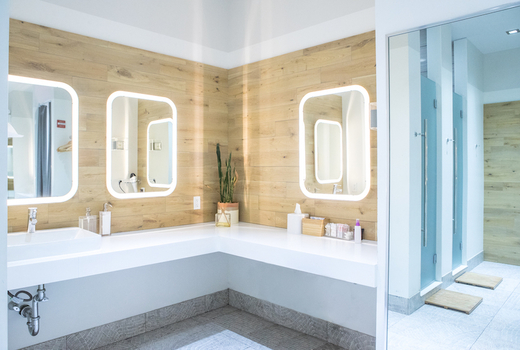 And because New Yorkers are always on the go, store your gear in digital lockers and freshen up via MHRC's fully stocked showers and lush hygiene products. Dash 28/Dash Core - 40 minutes of HIIT work and kettlebell training to tone your body and build a strong foundation for running. High 45 - 45 minutes of HIIT work on the tread, including speedplay and hills, with active recovery periods in the mix. The Distance - All-tread 60 minute class. Expect some longer intervals including speedplay and hillwork coupled with active recovery periods. Dirty 30 - 30 minute all-tread class designed to maximize your time, alternating high intensity intervals with shorter active recovery periods. Take your pick from over 175+ weekly classes, offered 7 days a week from early until late. Check out the weekly schedule here. "Mile High is always a killer workout. The instructors give you ranges of speeds that allow you to run comfortably or challenge yourself to reach new levels. After an exhausting running session, the class ends with several core exercises to round out a great full body workout. 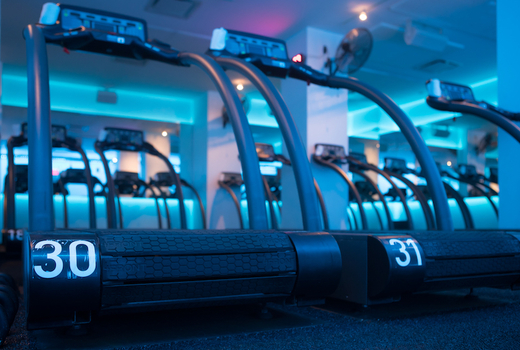 A must try studio for all levels of runners." "I've always hated running. I was so hesitant to attend my first class but I've now been going for over a year and actually look forward to waking up at 5:30 am on Friday mornings to hop on the treadmill." 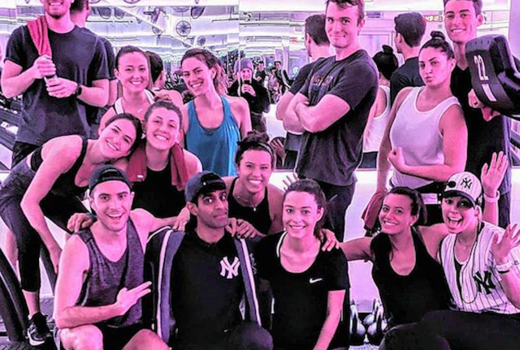 "One thing I love about MHRC is that it's customizable and individually-focused, so if you need to slow down or take a break it's totally fine, but at the same time you're inspired to push yourself and are encouraged by the energy of the instructor and other participants in the room." NoHo: 28 E 4th St., New York, NY 10003. Nomad: 24 W 25th St., New York, NY 10010. UES: 1251 Lexington Ave., New York, NY 10028. 3 Pack expires within 90 days of activation. Expires Friday July 26, 2019.